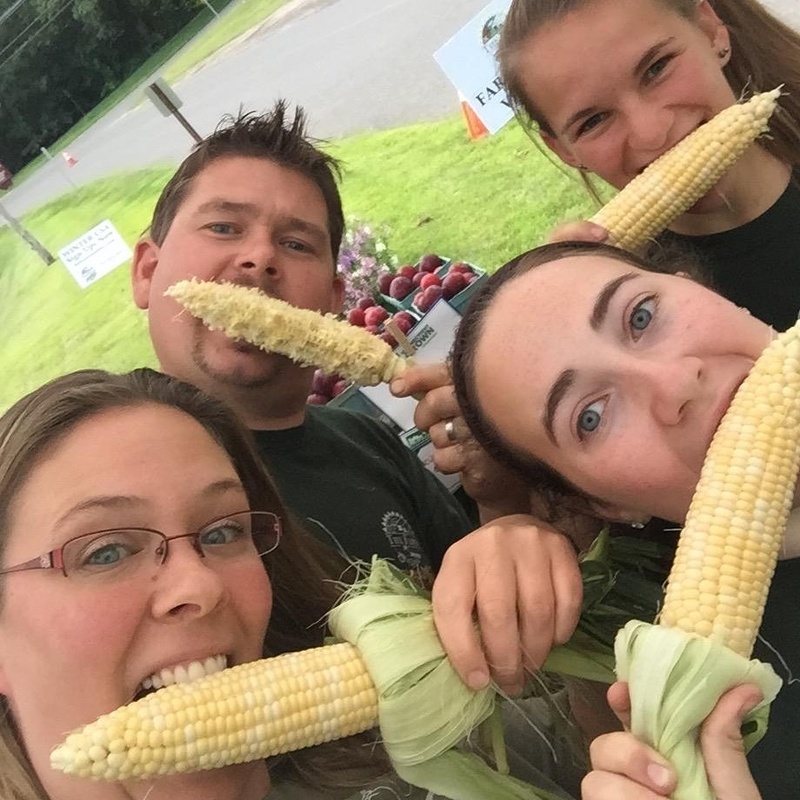 Watch a day-in-the-life at The Farm in Woodbury, CT. Meet the family of farmers, learn about the variety of crops they offer throughout the seasons, how they process hay, how their business has grown over the years, and the importance of Community Supported Agriculture (CSA). For all other questions, please use the form on the right and we will get back to you as soon as possiable. 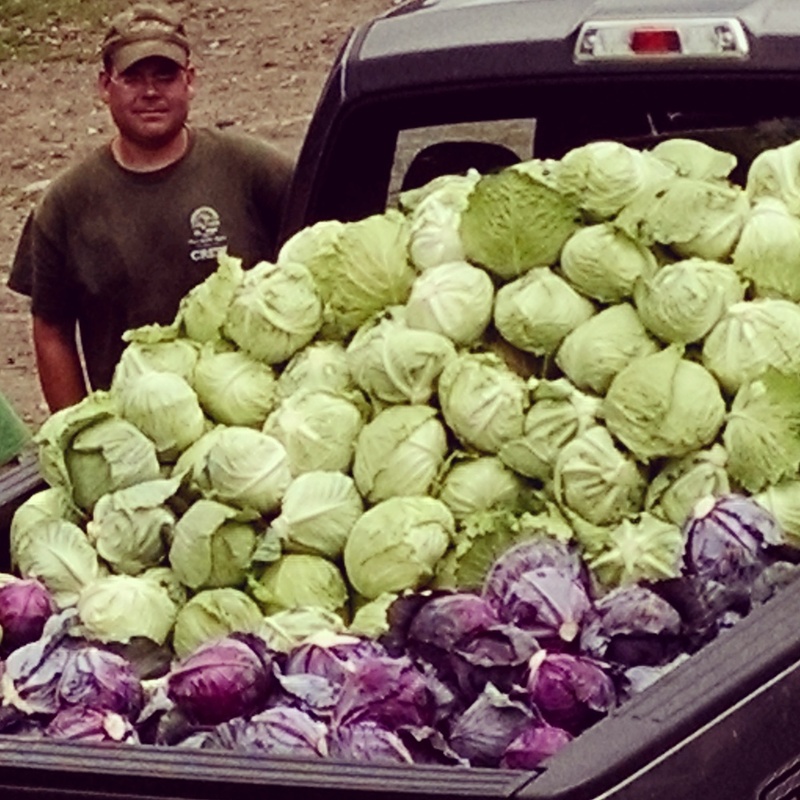 Thank you for your support of our farm, and local agriculture! "Hello, feed me vegetables please"